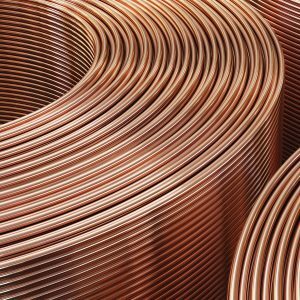 We continue to grow as a leader in the manufacture and distribution of Level Wound Copper (LWC) Tube and industrial straight lengths for the air-conditioning, refrigeration, heating (HVAC) as well as a variety of other commercial applications. We understand that customer satisfaction requires not only quality products but also a high level of customer service. Our employees take pride in meeting our customer needs and requirements – product quality, well-trained sales and service departments, and on-time deliveries.